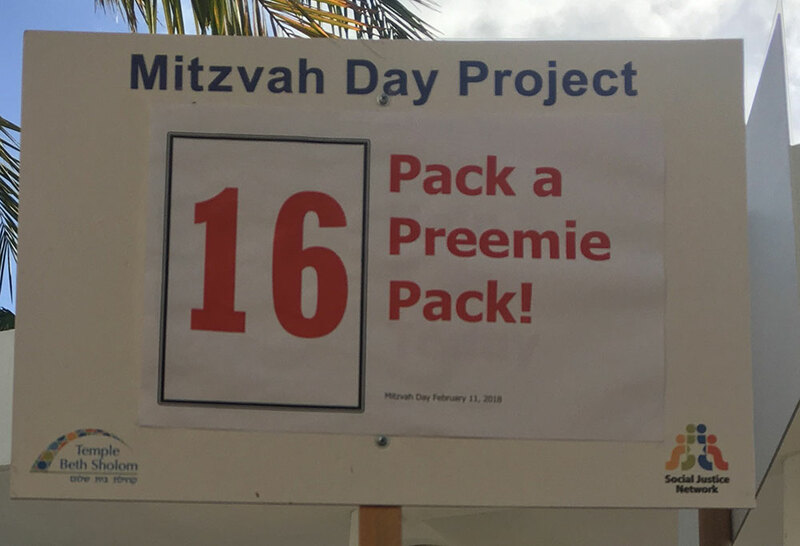 For the second year in a row, ICU baby was privileged to be a part of Mitzvah Day at Temple Beth Sholom in Miami Beach. 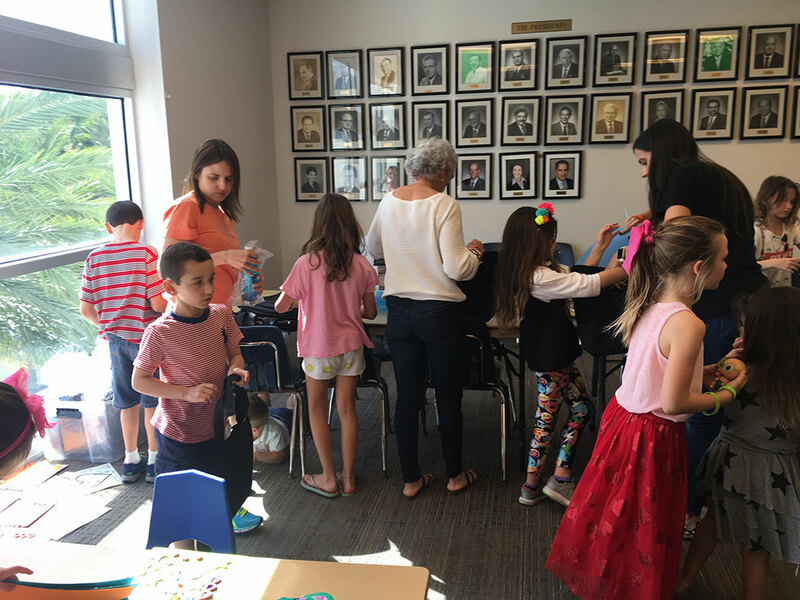 This year’s Mitzvah Day was co-chaired by ICU baby’s Caryn Mussafi, who led families of the Temple and community in hands on projects, without fundraising, to support charities, like ICU baby, and to build a stronger community. 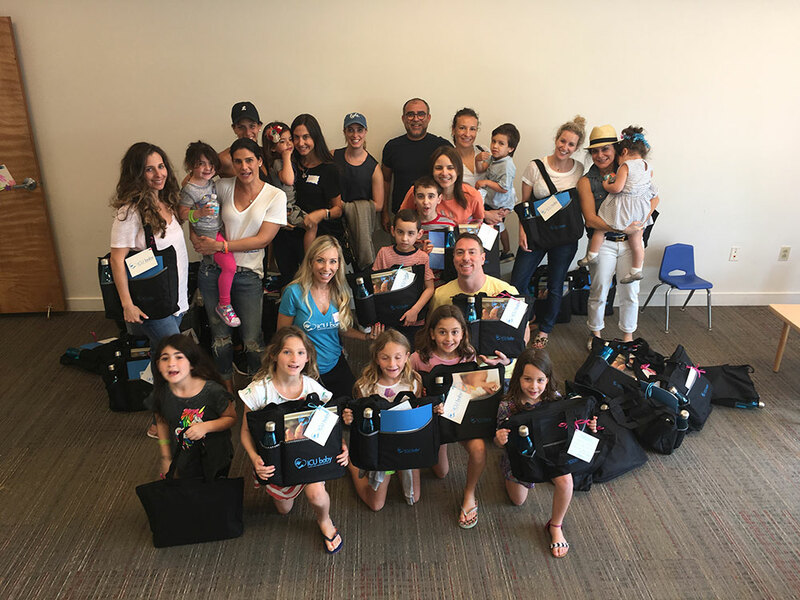 Nearly 15 children and their parents worked diligently to prepare Packs and gifts for the community’s NICU families. 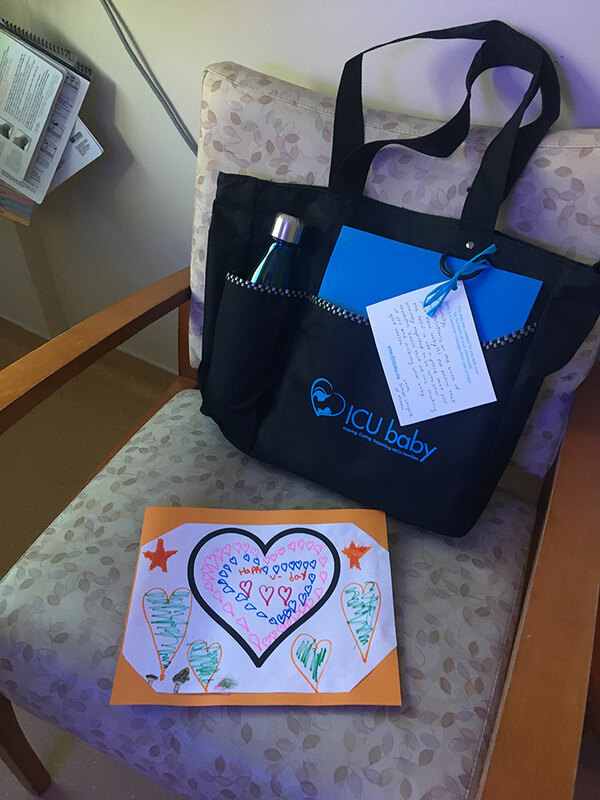 While the parents assembled ICU baby’s NICU Pack tote bags, the children prepared “notes of love” in celebration of Valentine’s Day to be distributed to parents throughout the NICU. 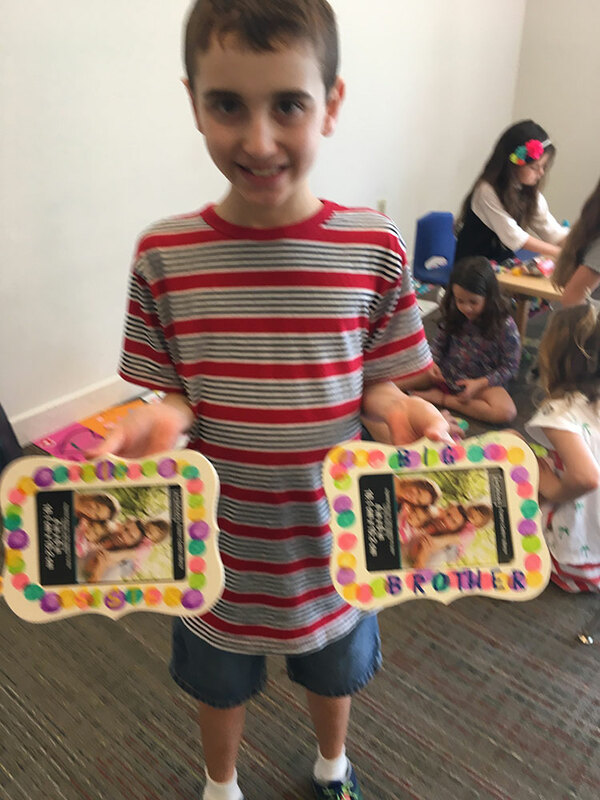 The children also decorated “Big Sister” and “Big Brother” picture frames to be handed out during ICU baby’s NICU Sibling Support month in March 2018.